It was 1971, with a little help from his grandfather, when 8-year old Michael Rielly first donned the red suit. Little did Michael know, that he was following in his grandfather’s boot steps. 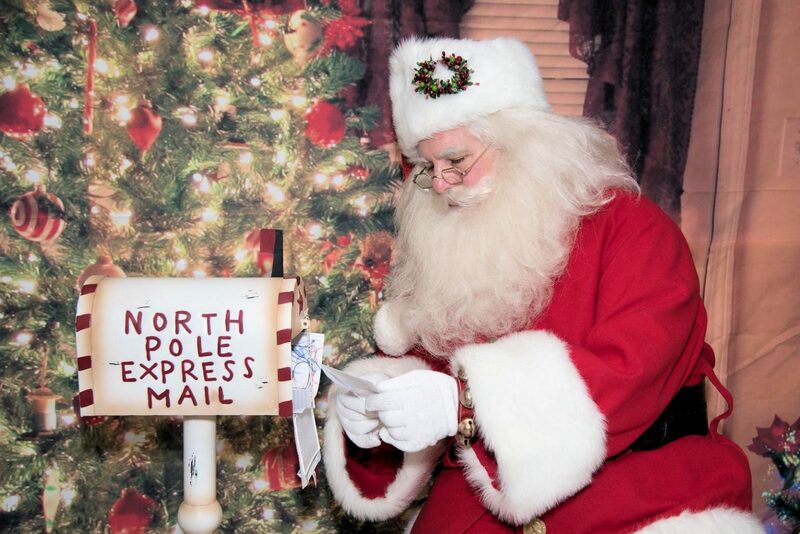 Since then, Michael has been appearing as Santa Claus wherever he is needed; bringing joy and creating lasting memories for children of all ages. 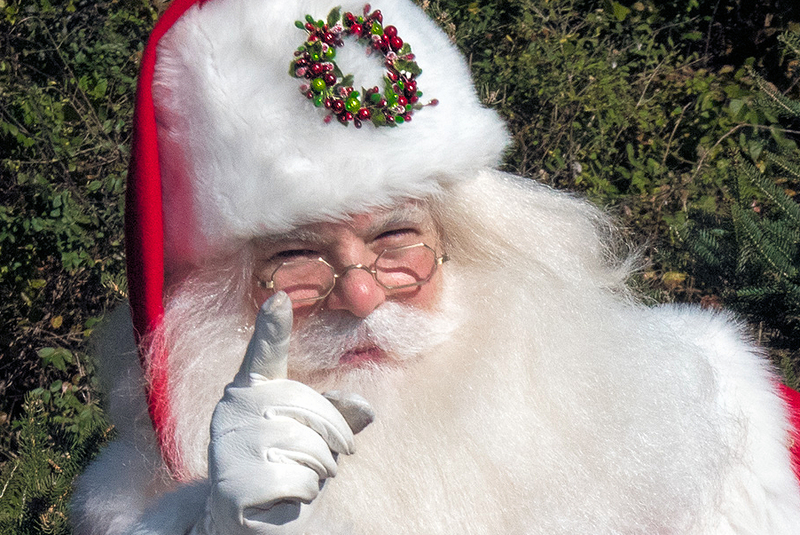 A graduate of the St. Nicholas Institute in Livonia Michigan, the Charles W. Howard Santa Claus School in Midland Michigan, and the International University of Santa Claus, Michael has been recognized as “Rhode Island’s premier Santa” and an “expert in Santa Claus and all things Christmas”. Michael has worked as Santa Claus in print and web advertisements, television commercials, and corporate videos and has appeared on 920WHJJ, 680WRKO, WJAR-10, WLNE-6, WPRI-12, The Rhode Show, WSBE Rhode Island PBS, and has been featured in The Providence Journal, Rhode Island Monthly Magazine, Providence Monthly Magazine, Newport Mercury Magazine, The Herald News, The Boston Globe, and CNN. In 2007, Michael founded the ClausNet Santa Claus Network. ClausNet is the largest community and resource for men and women actors dedicated to the traditions and faithful portrayal of Santa Claus, (St. Nicholas, Father Christmas, Père Noël, Kris Kringle, Pai Natal, Sinterklas, Baba Noel, Grandfather Frost, Babbo Natale, Joulupukki…), Mrs. Claus, and all others who devote their time to bringing the magic of Christmas to children of all ages throughout the world. 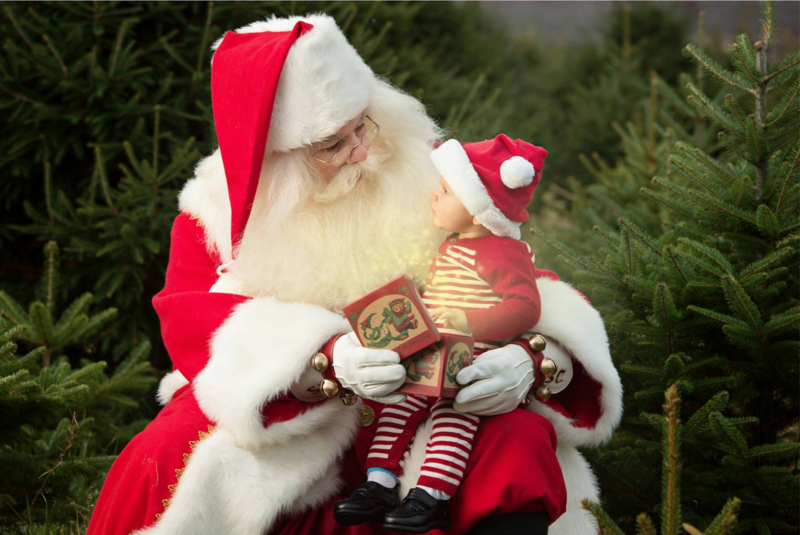 In 2013, Michael and his grandfather, James D. Rielly were featured in They Wore The Red Suit a film documentary featuring the rare individuals who have devoted their lives to keeping that magic alive in the world by actually being Santa Claus 365 days a year. Michael serves on the Board of Directors for the International Santa Claus Hall of Fame and the Santa Claus Oath Foundation and in 2015, Michael was knighted into the Benevolent Order of the Knights of St. Nicholas.